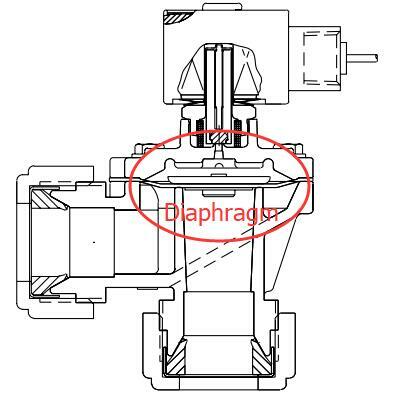 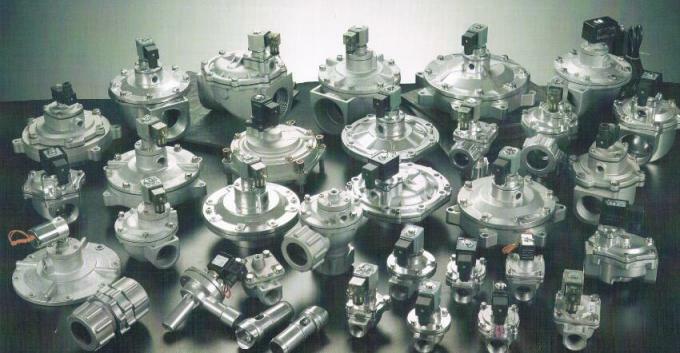 Diaphragm D65 is designed for dust collector sysytem 2/2 way aluminum body pulse valve, such like DMF-Z-62S, DMF-Y-62S and other type 2 inch pulse jet valve, with high cycle work life. 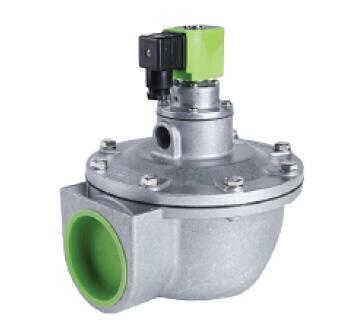 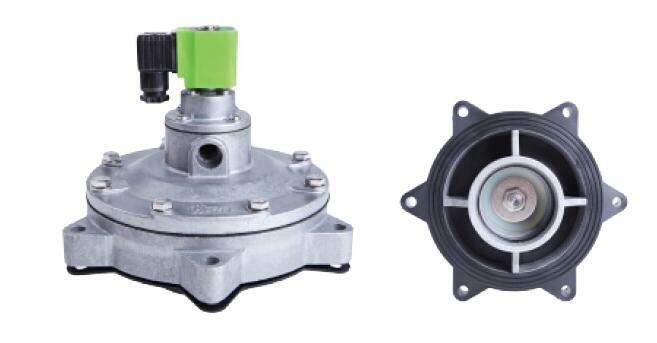 And also can be used a replacement for remote air control valve. 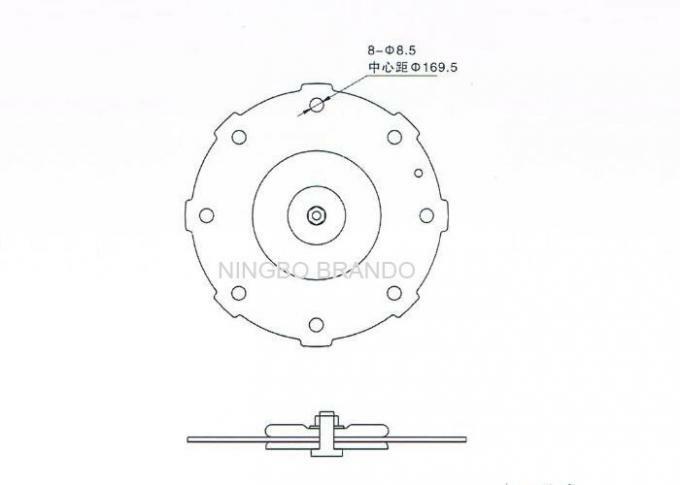 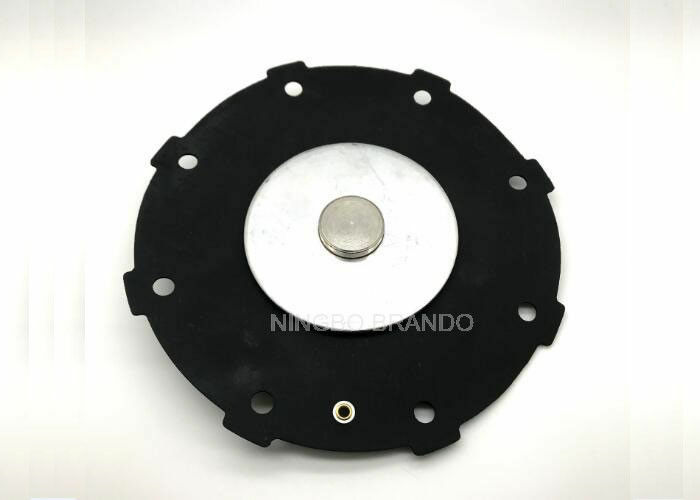 The diaphragm normally would be installed in the middle of the valve body for divide valve into 2 rooms, once the air goes into, could blow then remove the dust in the bag for collecting.